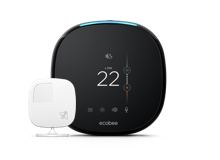 If you are a NYSEG or RG&E electricity customer, you can earn a $45 Amazon e-gift card by enrolling your ecobee smart thermostat that controls your central air conditioning system into the Smart Savings Rewards program. 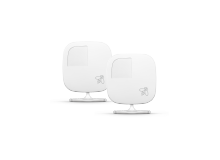 Plus, for each thermostat adjustment in which you fully participate you will receive a $5 bill credit per account. You will always have control and can easily change the temperature to your liking from your thermostat, smartphone, tablet, or computer. 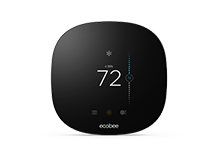 For each thermostat adjustment in which you fully participate, start to finish, you will earn $5 bill credit per account. Apply to the Smart Savings Rewards. Signing up takes only a few minutes. After being approved you will receive a $45 Amazon e-gift card per device enrolled in the program. When thermostat adjustments happen, you will earn a $5 bill credit per account for each event in which you fully participate.